In this section you can find all the information needed to create your pages, your blog posts and your listing items. 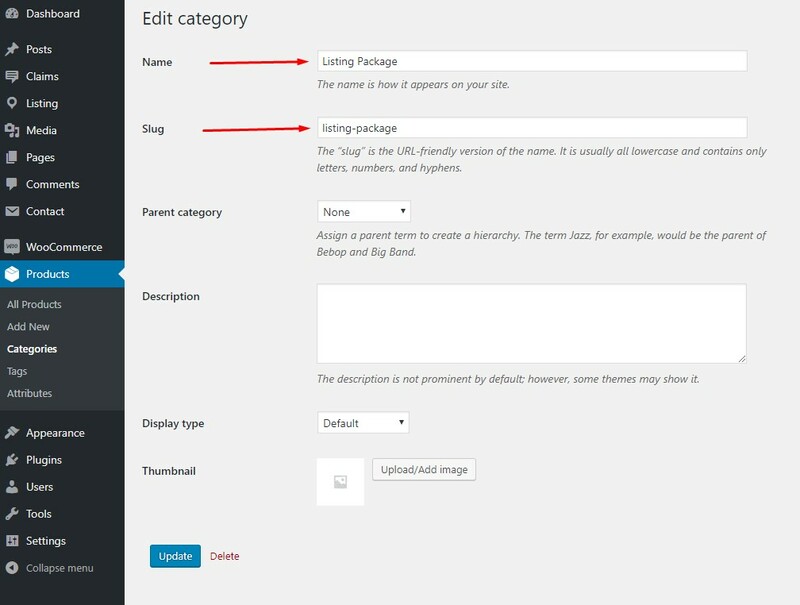 In the section below, you’ll find how to create product category for packages, as well as packages and subscription. Before creating packages, first you need to create product category for those packages. The category needs to be named ‘Listing Package’, with a slug ‘listing-package’. All the listing packages that you want to sell should be added to this category. Packages are created as standard WooCommerce products. In order to create subscription for packages, you can use WooCommerce Subscriptions add-on. First category that needs to be created is the root category. The category should be named ‘_listing_root’, with the same slug. This category should contain custom fields that you want to be available in all other categories, as default fields. These fields will be visible in all listings’ interface. 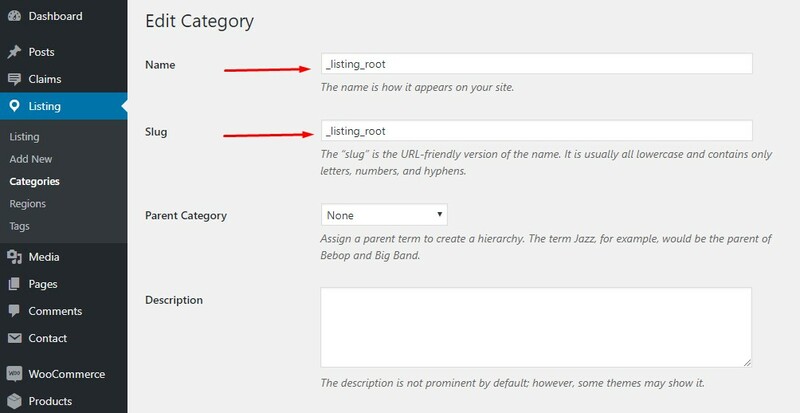 Once the root category is created, add its slug to Root Category Slug field in Appearance >Customize >Listing panel. 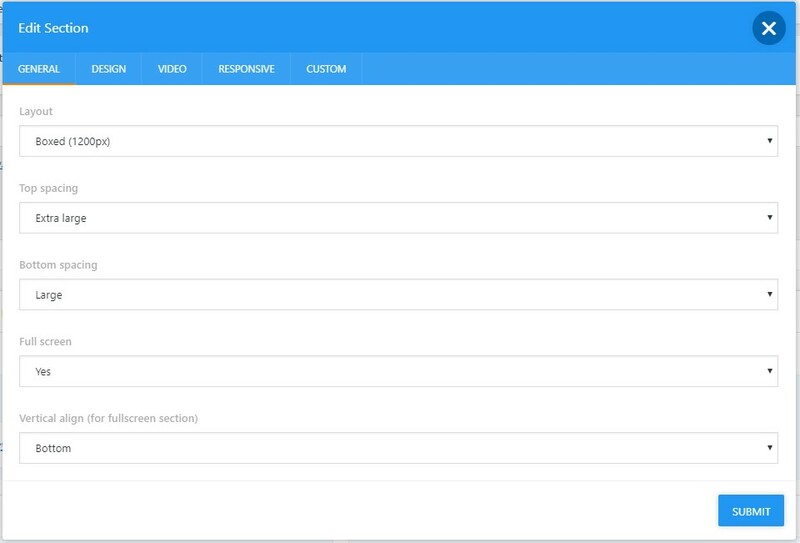 Listing categories are based on standard WP functionality with some additional settings. You will learn more on additional settings in the section below. Custom Fields panel is where you define both the fields one category will have, as well as the look of the user’s front end. Fields are grouped in special field groups in order to show them in coherent way. Bello theme has five groups and eight widgets that you can use. List of fields can be found on the following link. 1. Heading for the same set of fields. The field title is ‘heading_contact’, then goes the label (in this case ‘Contact Information’), and ‘heading’ is a field type. Here is an example from Accommodation category, and its contact fields. 2. Then, optionally, you can add description for this group of fields. Use the following fields to show all the contact information about your business on the details page. 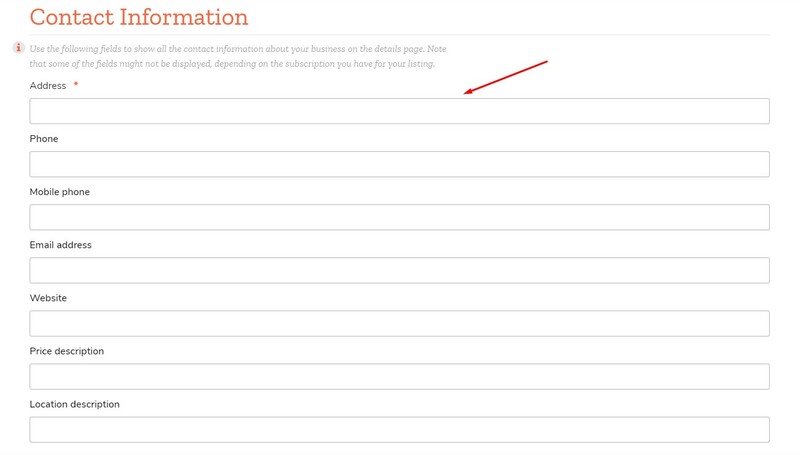 Note that some of the fields might not be displayed, depending on the subscription you have for your listing. First, it needs to have ‘desc’ added, with an empty space in front, and then you can define description, in a new line, with two empty spaces in front. 3. 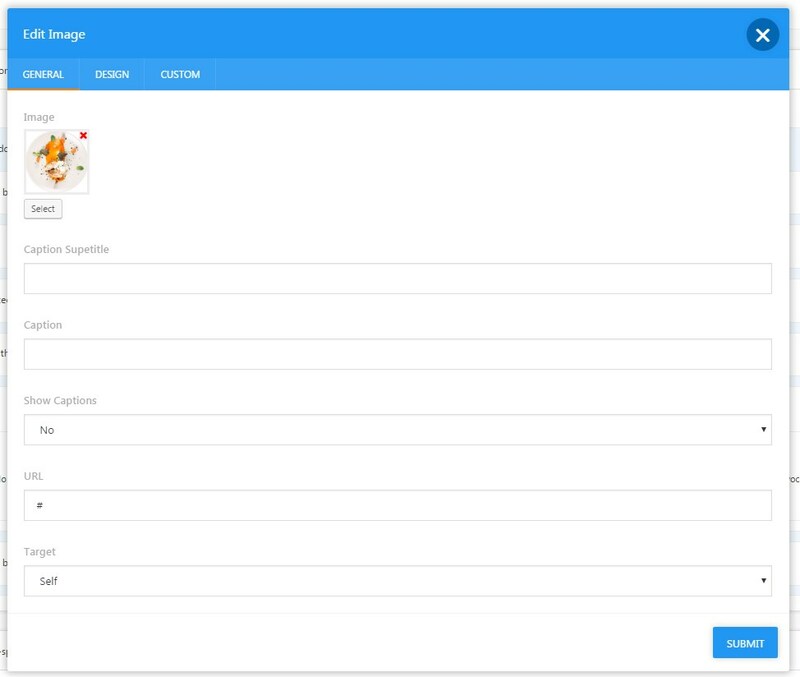 Lastly, each field needs to be defined, by first adding field title, then name, field type, and, optionally widget slug, so that this field can be displayed in BT Listing widget. The ‘contact_address’ is a field title, ‘Address’ is a name, field type is ‘text’, and widget with a slug ‘contact_details’. Field title – Used for identifying a metabox field, these must be unique, not only within a category, but also within parent and child categories. Name – Used for the label of the field. Field type – Field type being used. Widget slug – Used to define field group in one of the widget areas. You can learn more about widgets’ settings in the following chapters. The example above is for contact details’ fields. These fields are input type fields. There are also checkbox fields (Amenities), image galleries (Media), etc. When you save the category, after adding all custom fields, you will have an option to select the package in which the fields will be available, as well as the search options. 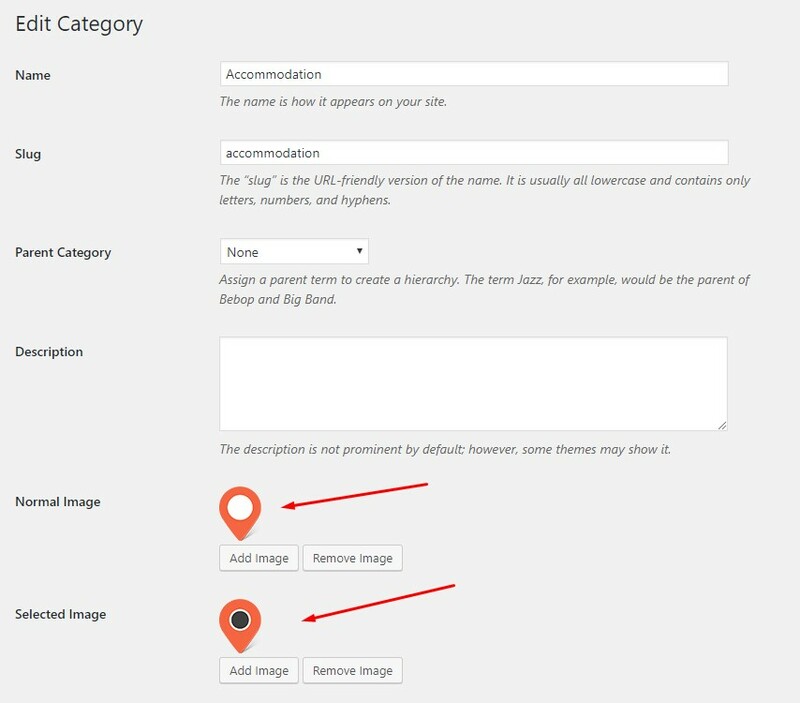 See how to add custom fields to a category in the following video tutorial. 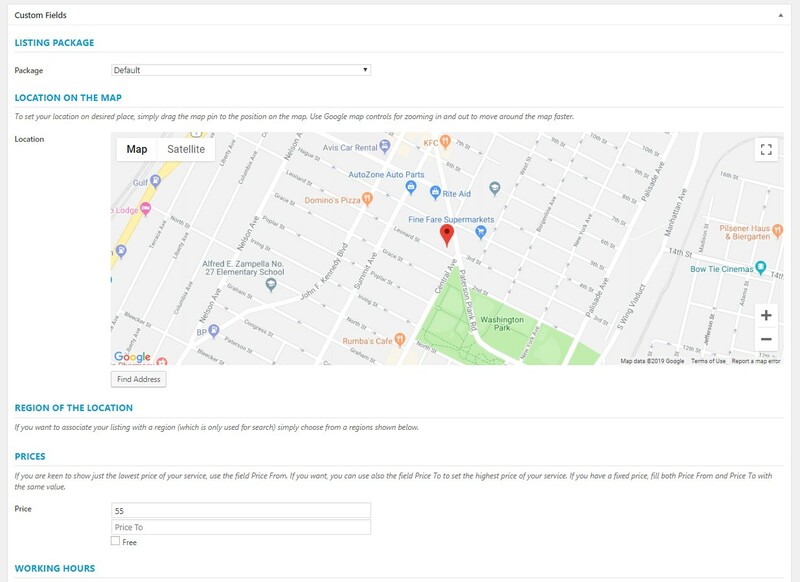 Custom Field Settings panel is where you define search options for each of the fields in the category, as well as the package in which that field will be available. The ‘Search’ and ‘Advanced Search’ allow you to set the fields available for these options. You can set any of the fields added to the field groups to be available in either Search or Advanced Search. *Please note that the search options are mutually exclusive, meaning that one field can be enabled only in one of the search options. 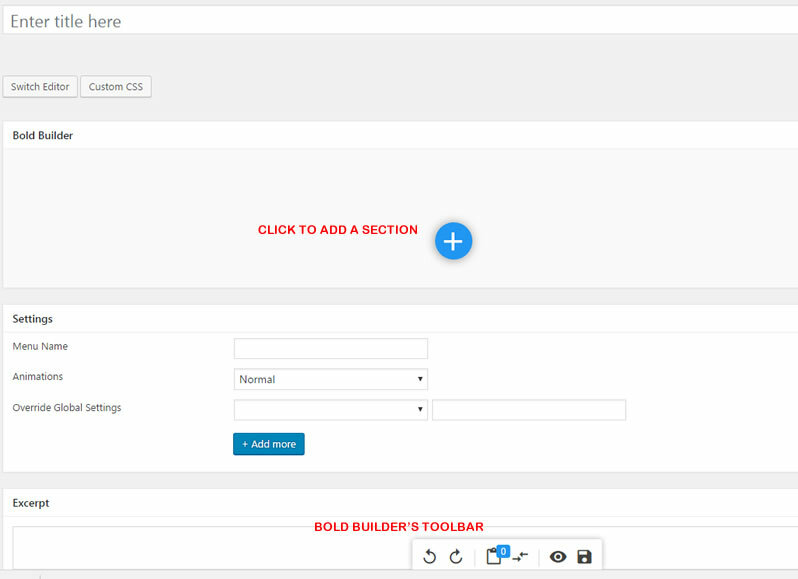 When ‘Mandatory’ option is enabled, Listing creator/user will be required to fill in that field. Packages option defines in which package will this field be available for Listing creators/users. Default package is a free package that anyone can use to create Listing. This package usually has the least fields available from all the packages. Other packages are paid packages. They usually have most of the fields available for Listing creator/user, depending on their price. These paid packages can be created and edited in WooCommerce Products panel. You can learn more on how to create packages in our previous chapter. Each listing category allows you to add images that will represent that category on the map. They will display as pins, and you can add the one that will display by default, and one that will be visible when that category is selected. Field groups displayed as widgets. In order to have field group / custom field displayed in one of the widget areas, you need to add necessary slug to each of the fields. There are eight widgets available in Bello theme. You can find more info on them on this link. Note that new groups can, at the moment, only appear underneath the main column content for each of the listings, and not in widget area. 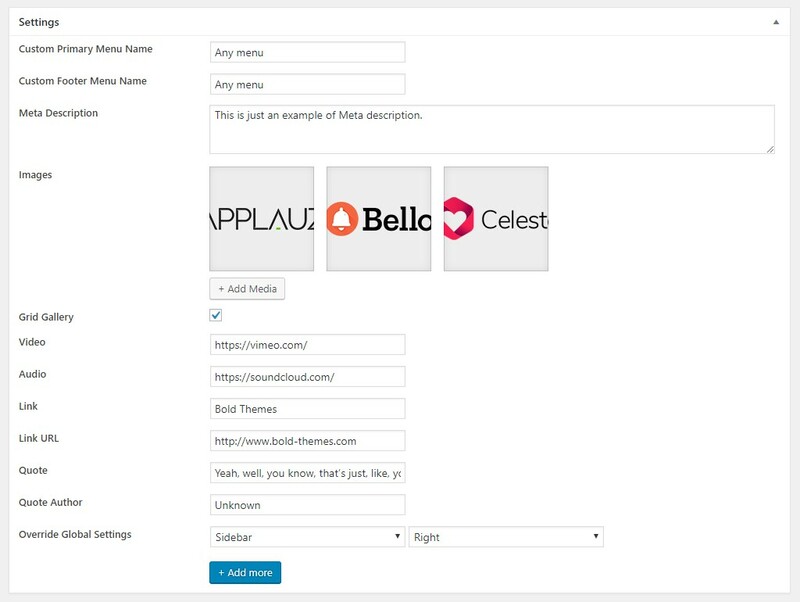 Hierarchy in the main column is such, that any new group other than the ones named bello will be shown below main content (text), excerpt, Media, MediaVideo and FAQ, but above the Amenties. After that, the slug should be added to BT Listing widget, in Appearance >Widgets panel. The widget can be added to any of the widget areas – sidebar, header widgets, etc. 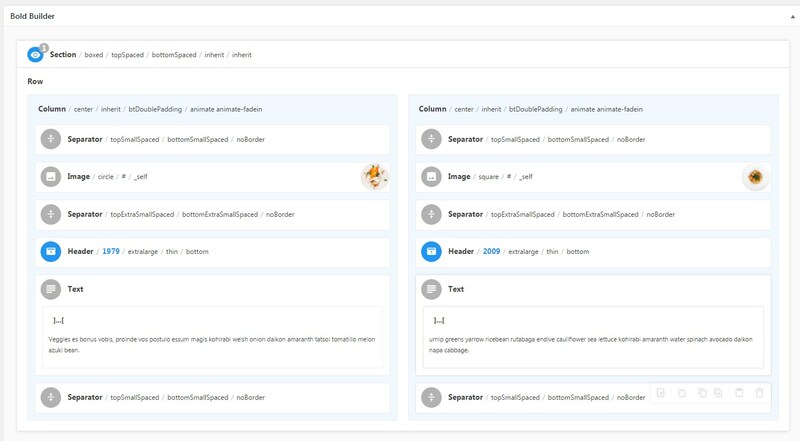 The fields will look like this on the frontend when added to sidebar. When creating new listing in the backend, first select category (s) in which the listing will be, and save those changes (publish listing or save draft). Only then you’ll be able to see all the custom fields of that category (s) in single listing. 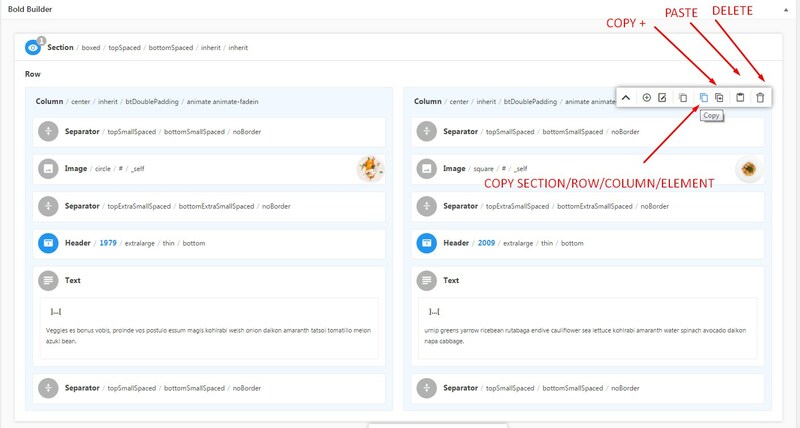 From theme version 1.1.0, there are several new fields added to the backend editor of single listings. Featured Listing – this field allows you to choose whether the listing will be featured or not. 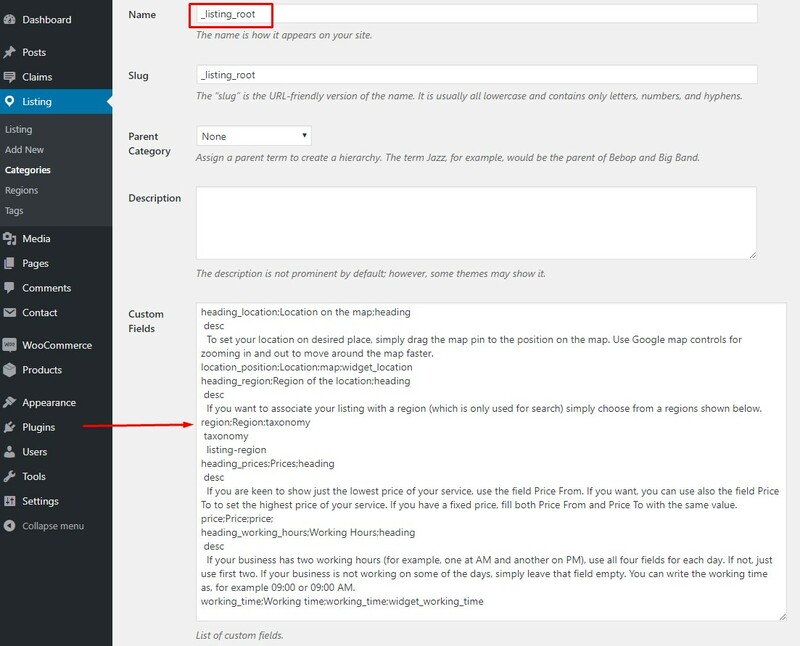 You can set it to inherit the settings of the package it is in, meaning, if the package is featured, the listing will also be made featured, and vice versa. Or you can set to be featured independently from the package it is in. Package – this field allows you to change the package in which your listing is added. Note that you can only switch between packages if you have premium packages purchased. Additional feature that is added to listings is an option to view in which package is each of the listings, on All Listings list.